Q: What factors you need to consider in choosing your LED lights? The brightness is measured by the lumens, not the number of watts as the norm of determining the brightness of a light bulb. 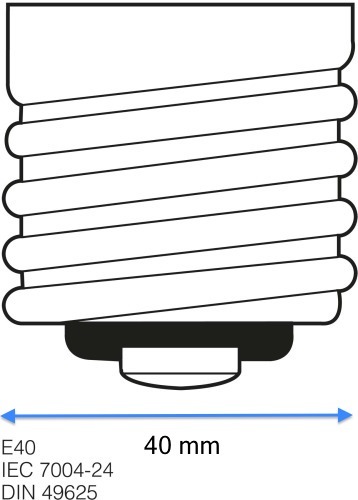 The number of watts is the measure of power consumption of the bulb, so if a LED uses high wattage and produces low lumens it simply means that it is inefficient. Normally LED comes in cool white and warm white. With the same amount of watts, the cool white has a much higher lumens than the warm white. 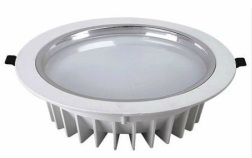 LED comes with 30,40,60 degree beam angle. The wider the angle, the more diffused the light intensity will be and thus cover a wider area, wherelse with the narrower angle, the light is more focus and thus gives the spotlight effect. 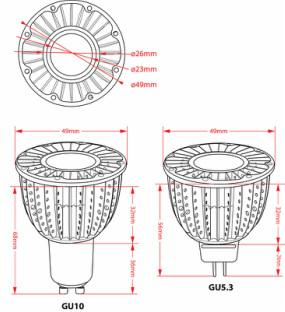 The chip plays a vital role in the quality and the efficiency of the LED light. The higher the lumens/watt factor the more efficient is the LED. used to cool electronic components such as high-power semiconductor devices, and optoelectronic devices such as higher-power lasers and light emitting diodes (LEDs). Heat sinks are heat exchangers such as those used in refrigeration and air conditioning systems, or the radiator in an automobile. However the aluminium heat sink costs more than the other materials. Q: I want to replace my existing halogen with LED bulb, do I need a different transformer? A: The power range of ordinary electronic transformers usually are about 20-60W, it's not only too large but also unstable for LED bulbs. 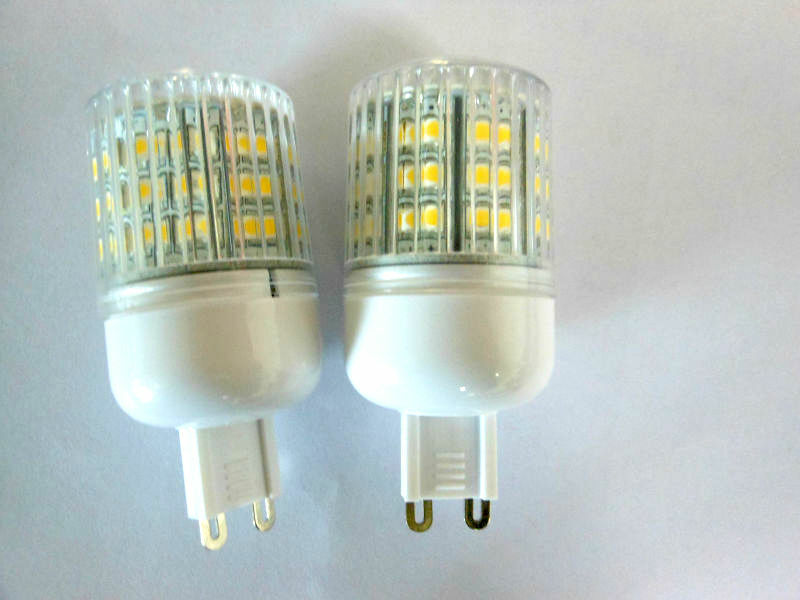 The small power that the LED bulb draws is not enough sometime to trigger the transformer and hence it may cause the LED lights to flicker not having enough electric current to sustain. Changing transformers could be a challenge on its own, the tedious electrical works and the price of the LED transformer itself which is very high and not readily available. The optimum solution that we provide would be the use of our special designed converter which converts the output AC current from the traditional transformer into a stable DC current that is appropriate for LED. The converter works on the 12V side which is safe and convenient where you do not have to access the transformer which can be a hassle especially if they are out of reach somewhere in the roof. 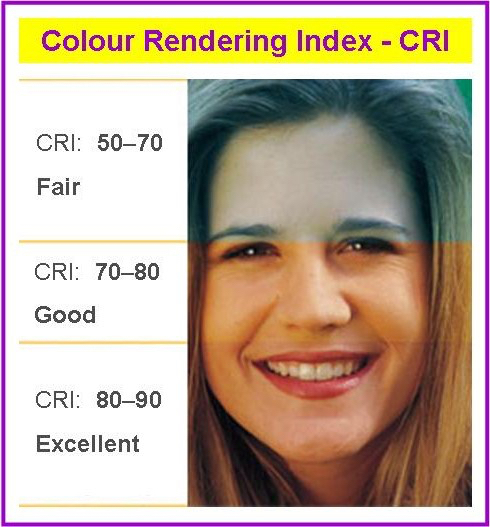 the Colour Rendering Index, the higher the better colour expression of the object displayed. 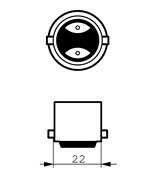 the cutout diameter for round shop lighters come in 150mm and 205 mm. MR16 or GU5.3 meaning the distance between the 2 pins centre to centre is 5.3 mm. It is 12 volts and works with a transformer. 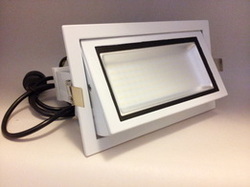 It replaces the traditional halogen. GU10 is 220-240 volts and the distance between the 2 pins centre to centre is 10mm. It doesn't need a transformer to operate. 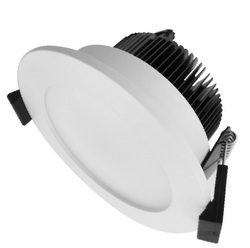 the height of the spotlight differs according to the design and wattage, normal halogen is 48-50mm high, therefore anything higher might not fit the existing fitting. bulb is different, special attention need to be taken to ensure proper fitting into the existing housing. 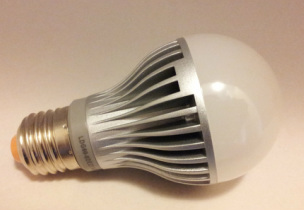 LED G4 bulb requires LED driver and is not compatible with the halogen transformer. the existing halogen transformer needs to be replaced with LED driver in order to retrofit G4 bulbs.